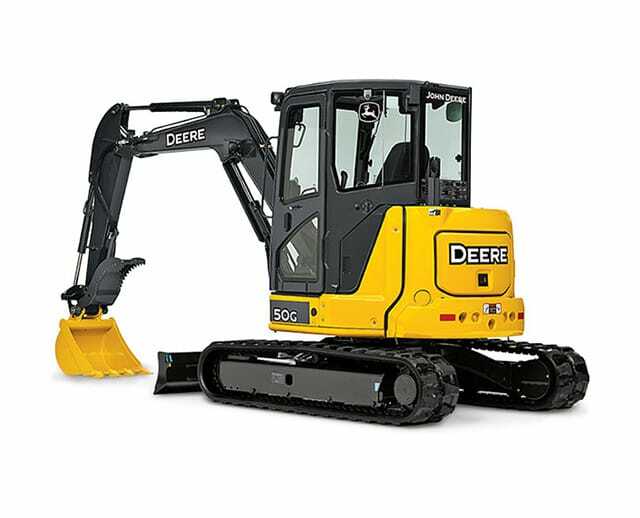 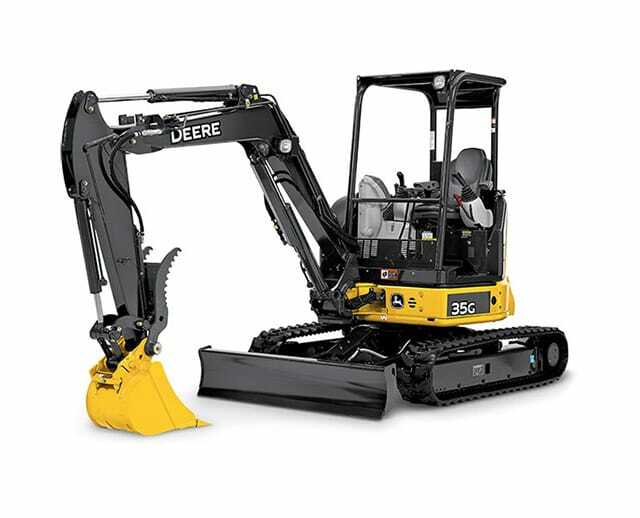 The 7,500 lb mini excavator is typically used for small- to medium-sized digging operations. 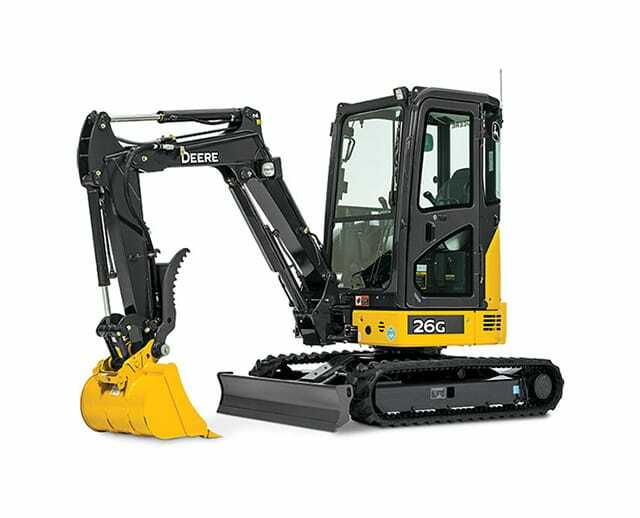 The mini excavator is more likely to be rented for smaller residential and maintenance tasks, like trenching, foundation digging or clearing out debris and rubble for site and roadside clearance operations. 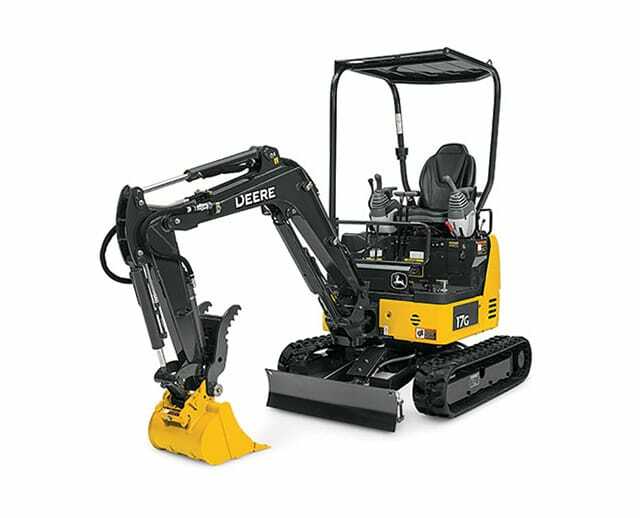 Its small frame is ideal for work areas with limited space, making it a great tool for commercial construction and maintenance teams.